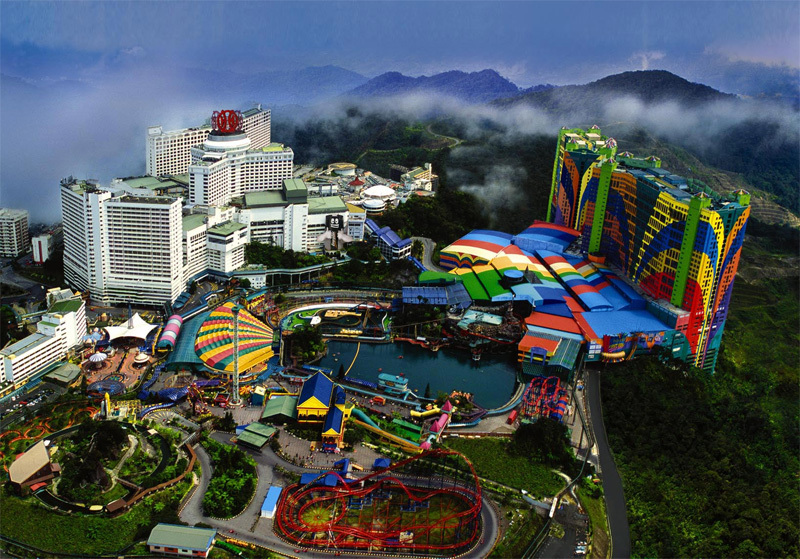 Set against the mountain backdrop, Genting Grand Hotel is part of the colorful Genting Highlands “City of Entertainment” complex which offers guests entertaining and relaxing stay. 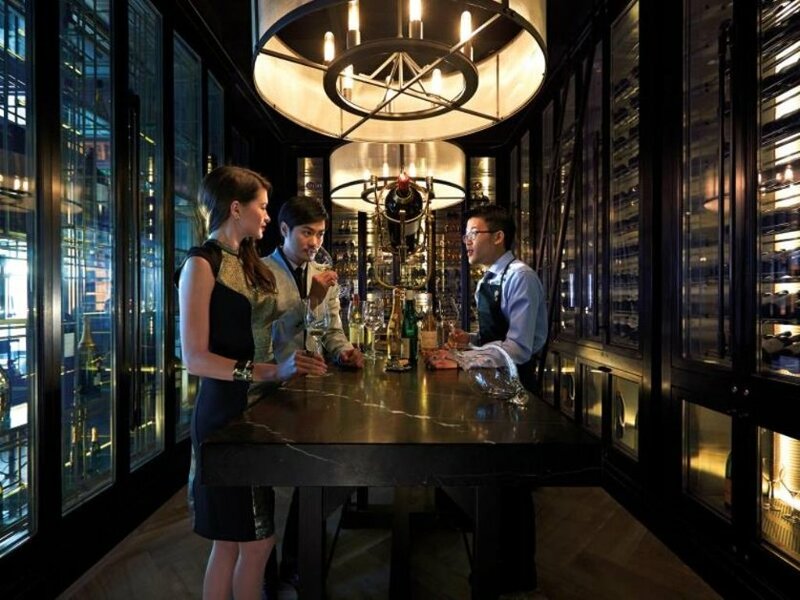 Enjoy a five-star stay at a resort where elegance and class have stood the test of time, and indulge in the luxury that comes only from staying at the best. 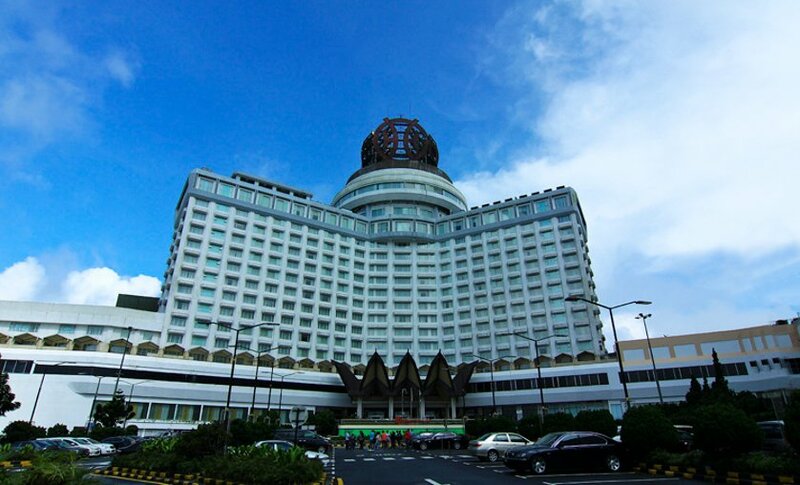 The Genting Grand hotel features a large choice of guestrooms and suites fitted with modern amenities such as cable TV and Internet connection. Each of these cozy Premier Rooms, measured at 337 square feet, are compact in design and with opulent furnishings for your staying pleasure. 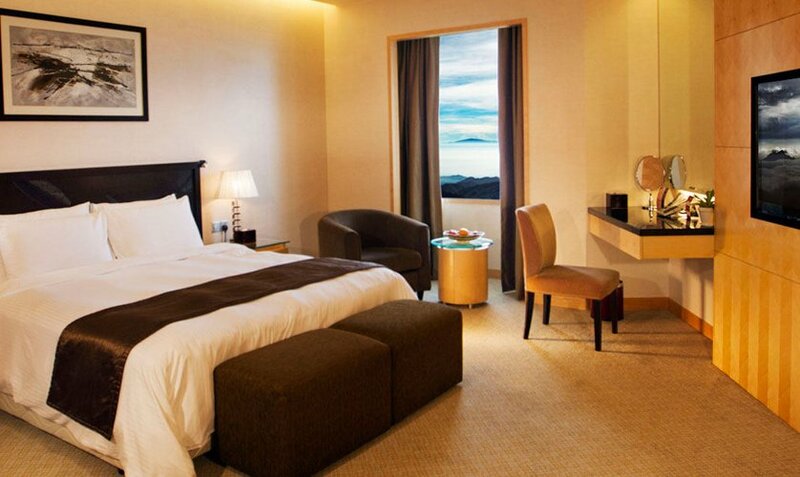 Located 50 km northeast of Kuala Lumpur, the Genting Grand hotel features a large choice of guestrooms and suites fitted with modern amenities. 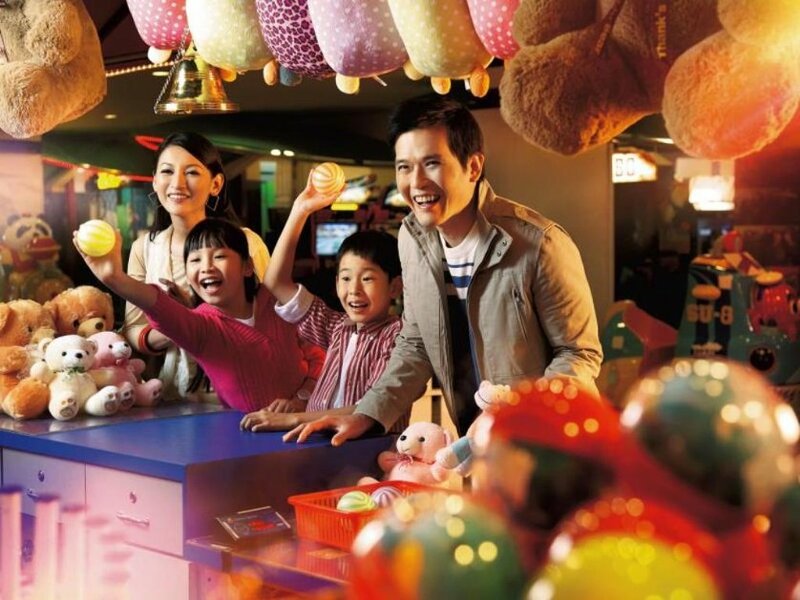 With a casino, shopping paradise and a theme park all under the same roof, Genting Grand Hotel is the destination for those wishes for satisfaction, style and exclusivity. 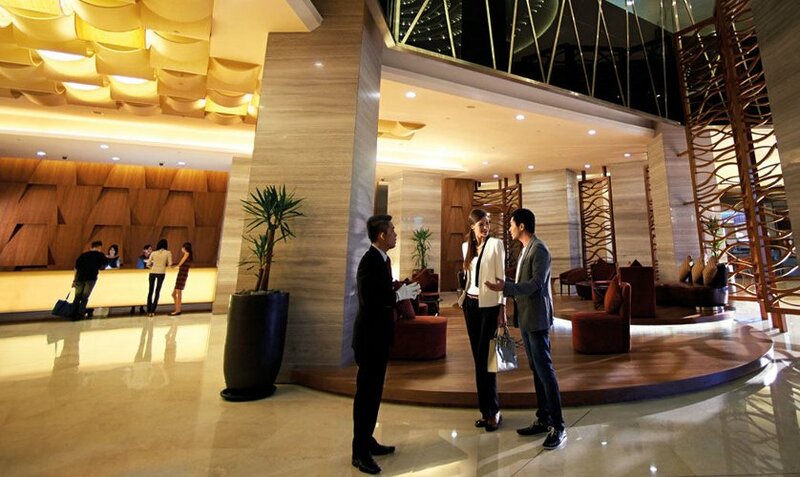 With impeccable service and modern amenities, guests are guaranteed to have an unforgettable stay. 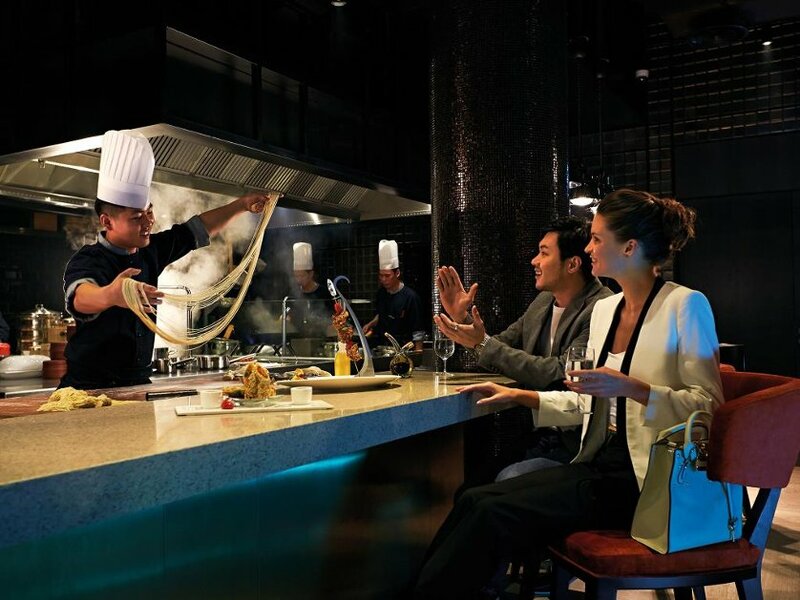 Have an amazing time in this new world of exuberance, fine dining, exclusive gaming and first-class services that is unrivaled. 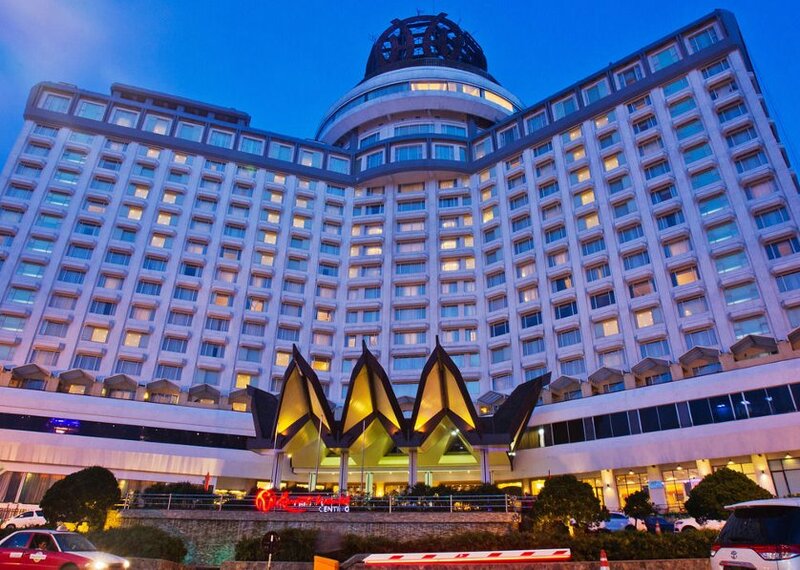 Genting Grand is the destination for those who aim for satisfaction, style and exclusivity. 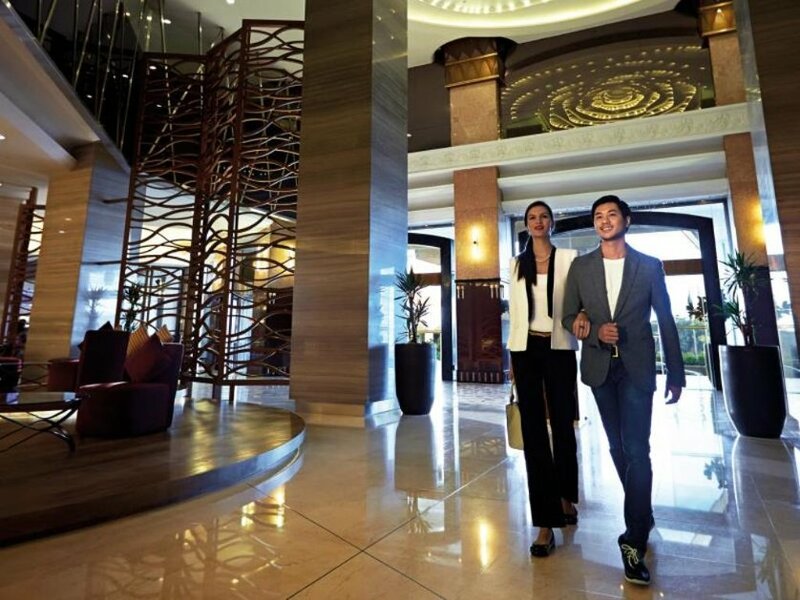 Coupled with the assurance that the comfort of home is never far away with the impeccable service and deluxe amenities extended. 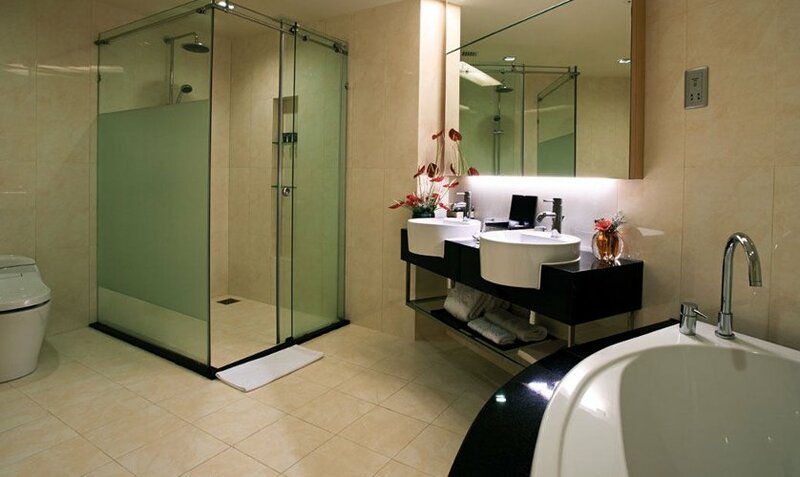 When you are at hotel, you know you have reached a haven of luxury that is a class of its own. 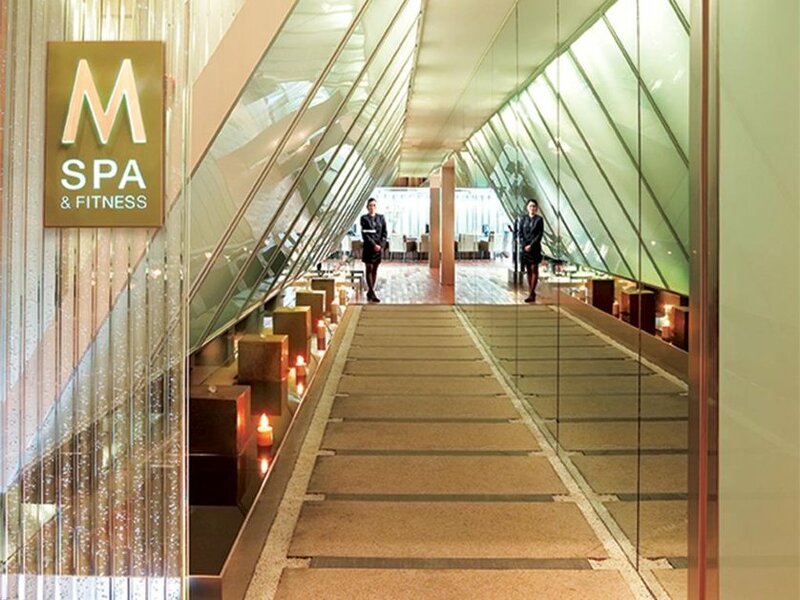 Come be pampered with excellent service and luxurious amenities. 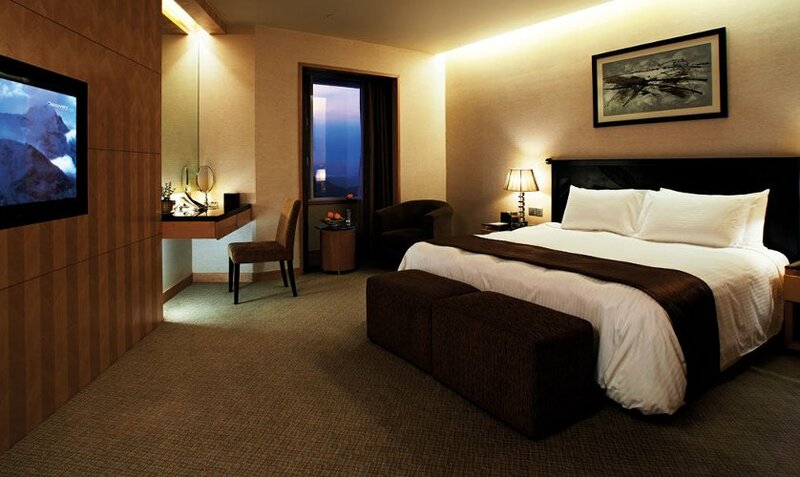 Only at Genting Grand, where your comfort is the top priority! 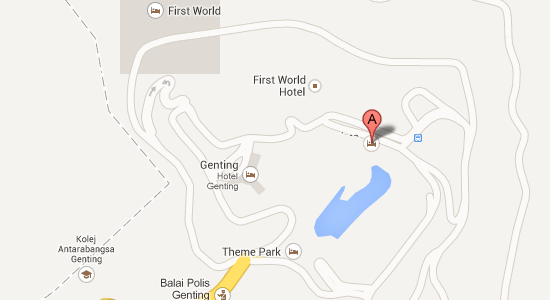 Please be informed that the Genting Outdoor Theme Park will be closed beginning 1st September 2013 to facilitate the construction of the Twentieth Century Fox theme park. The projected soft opening is scheduled to take place in 2016. 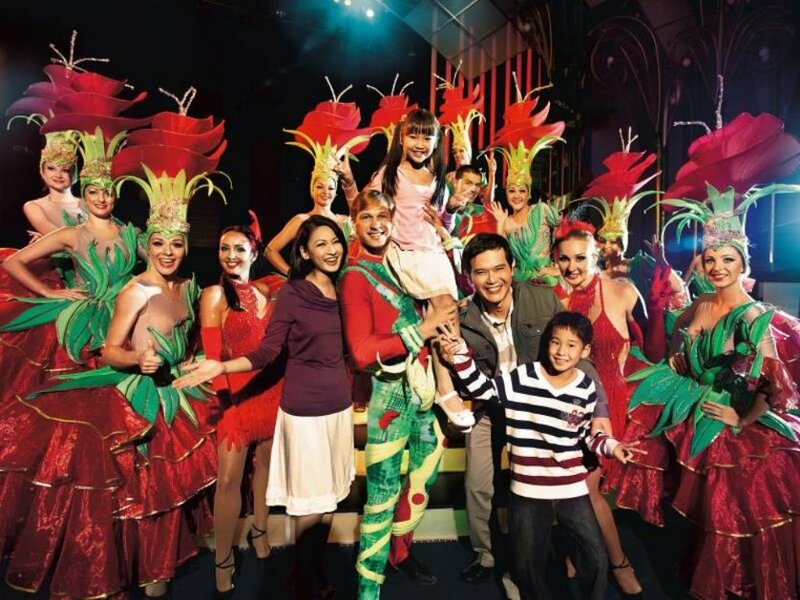 In the meantime, guests can still continue to enjoy the rides at First World Indoor Theme Park.